Friday evenings shine through the summer with swanky late nights at the Z. Join us as we welcome Lindsay Eure to the Z stage. One is the loneliest number, three is a crowd, and two is..well, you know the saying! Come to the cabaret, where being alive is reason enough to sing, and friends old and new are celebrated with song! 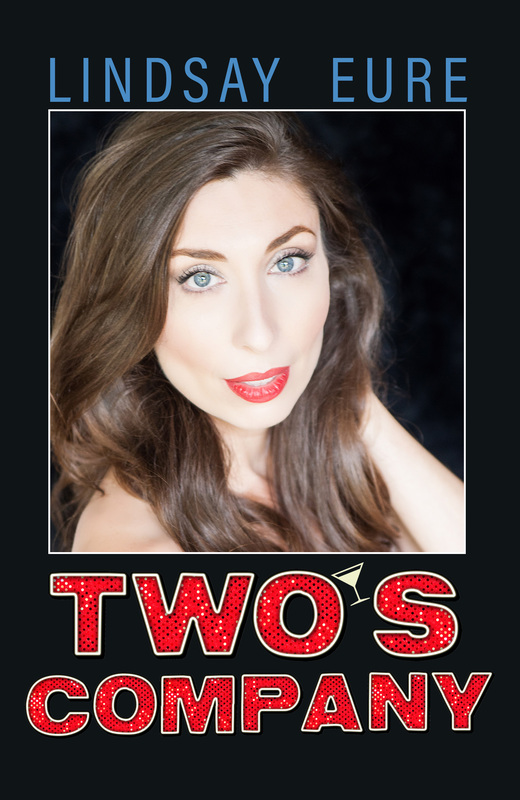 Come as you are, stop by our bar, and share a cocktail with songstress Lindsay Eure and friends as they sing out tunes from Broadway and beyond, celebrating love, friendship and being alive!